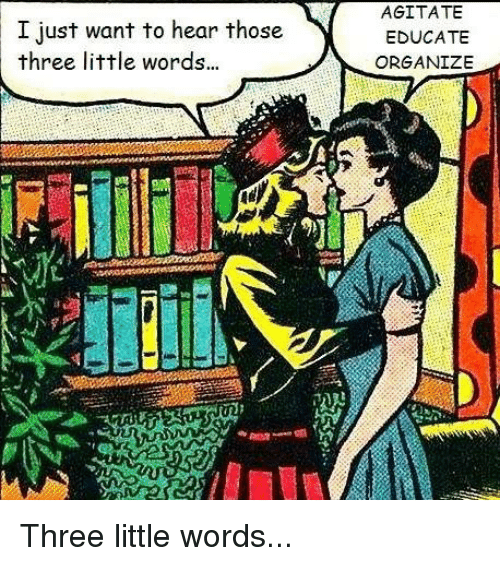 Category: Tags: AEIOU, committee, I.W.W. 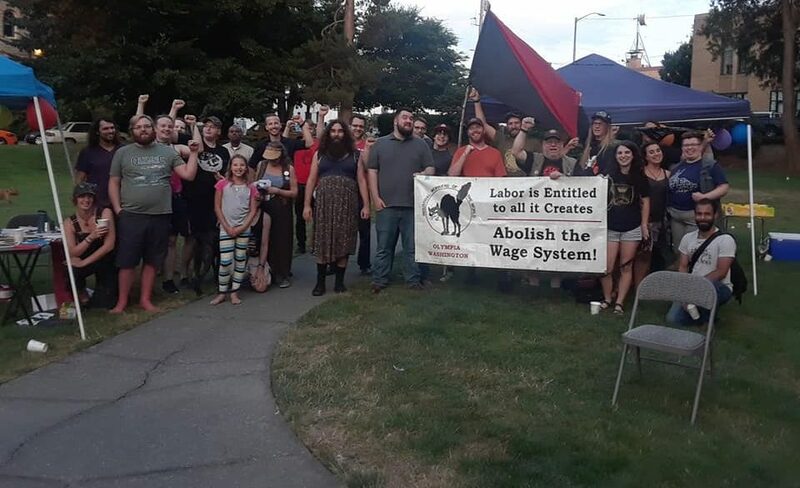 Culinary workers are getting organized! 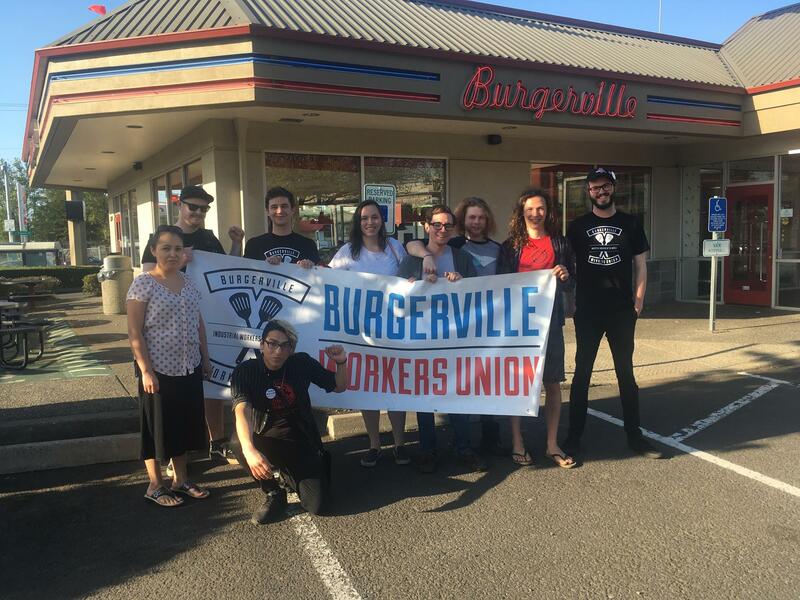 Burgerville Workers Union Wins NLRB Election!